How do single-handed people eat? Is it possible to reduce the six million deaths per year as a result of heart attacks? What drives people to use paper plates so abundantly? Sahar Madanat has the answers. 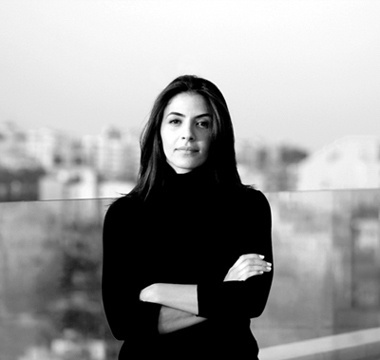 Jordanian industrial designer Sahar Madanat. As an industrial designer, Madanat hunts for problems to solve through design. Her three-year-old, Amman-based studio has so far designed a single handed plate set, a heart aid machine, a salt and pepper shaker, and much more. 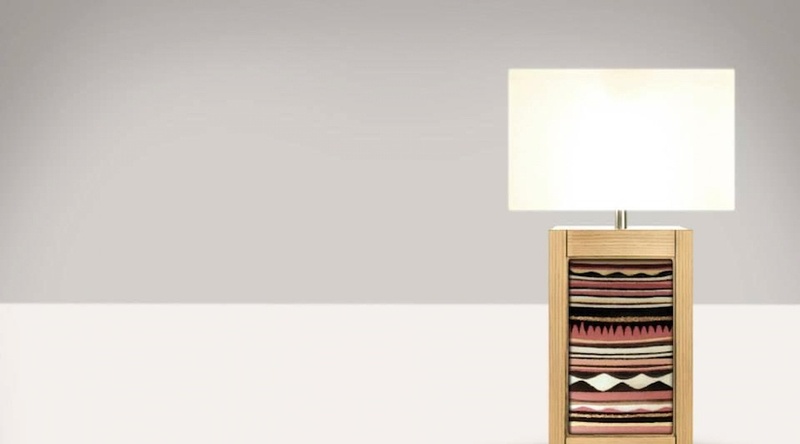 She also experimented with bringing the local craft of sand art into table lamps and furniture. The designer is currently working on partnering with manufacturers who can mass produce her designs. In each of her products, Madanat and her team present a new solution that is functional and gives an added value to the consumer. Balance between functionality and form is crucial. Functionality and aesthetics need to be equal. If you design a product for one-handed users who need a functional solution for their disability, and you give them something that only looks great, they might try it, but then they would stop using it. But we also should present aesthetically beautiful products, even for users who are heavily focused on usability. This balance should be achieved and you don’t have to choose this or that. Consumers are informed and intelligent. Today, consumers have instant access to online reviews, allowing them to easily compare products. If you are not matching the price point, the look, not up to current trends, or not providing a functional product, consumers will go elsewhere. Competition is really high. Make room for science. The scientific approach is built into the design process so that you don’t make assumptions. Instead, you research. When we were doing a simple product like the sand art table lamps, we had one of our engineers analyze the sand’s compression rate. No matter what product we are working on, we try to understand the material, we get into the scientific details. Quality is deteriorating. Nowadays, quality is a big issue because more companies are producing more products that don’t last. In some cases, products are actually designed not to last so that the consumer can buy more. In the 1960s and 1970s companies produced products to last. This is something that is missing today. Innovation can be simple. I feel the word ‘innovative’ is often used in misleading ways. Usually you’d think of something innovative as groundbreaking or a new technology, but I feel that an innovative product can be something simple. I believe our plate is innovative. 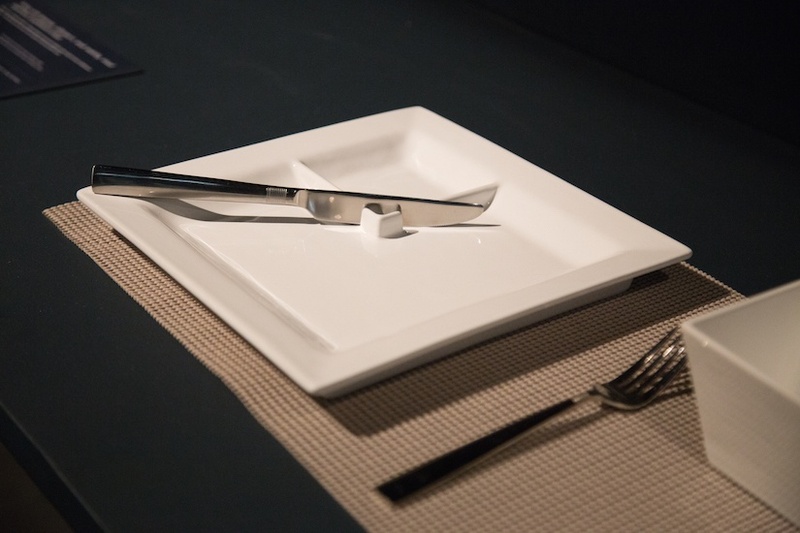 It is made out of one material but the idea behind it is innovative. Innovation can come in so many different ways. We need more startups focused on industrial design. Introducing more key players would improve manufacturing standards and create demand for prototyping - there would be more 3D printers, artisans and wood workers. It would create demand for the core knowledge base that we are lacking since there aren’t enough people who can produce our prototypes. Research is lacking. There isn't a lot of research on what Middle Eastern consumers are using and what problems they have. As a product designer if you want scientific data on why some products are more successful than others, you wouldn’t find any. We have to generate that research outselves. Feature image via Sahar Madanat.